It’s time for another Beyerdynamics review. This one is for the Soul Byrd series. We’re about to review another great pair of wired in-ear headphones. You know with the Beyerdynamic name, there will be quality material used for these headphones. The earbuds and their tips are flattened to fit in the ear. It comes with a set of tips in five sizes, so you can fit the perfect fit for your ear. The silicon tips are soft and silky for great comfort. You can also use Comply 400 series eartips on all Soul Byrd products. The eartips casing is made of anodised aluminum. The wires are built to last, the cable is a 1.2 m cable (both-sided, fixed) with 3.5 mm plug. A three button remote lies along the wire and includes a mic. The buttons are easy to use. The soft surface on the wires prevent them from becoming entangled and noisy. Of course, the sound quality is going to be good on these quality headphones. The sound is balanced and the resolution is well-done. The bass is not heavy in these. Along with the headphones and interchangeable eartips, you also get a quality made hard case to store the headset and prevent damage while not in use. A wire clip is also included to help manage things and keep the wires more secure if you need that. How to buy Soul Byrd In-Ear Headphones? 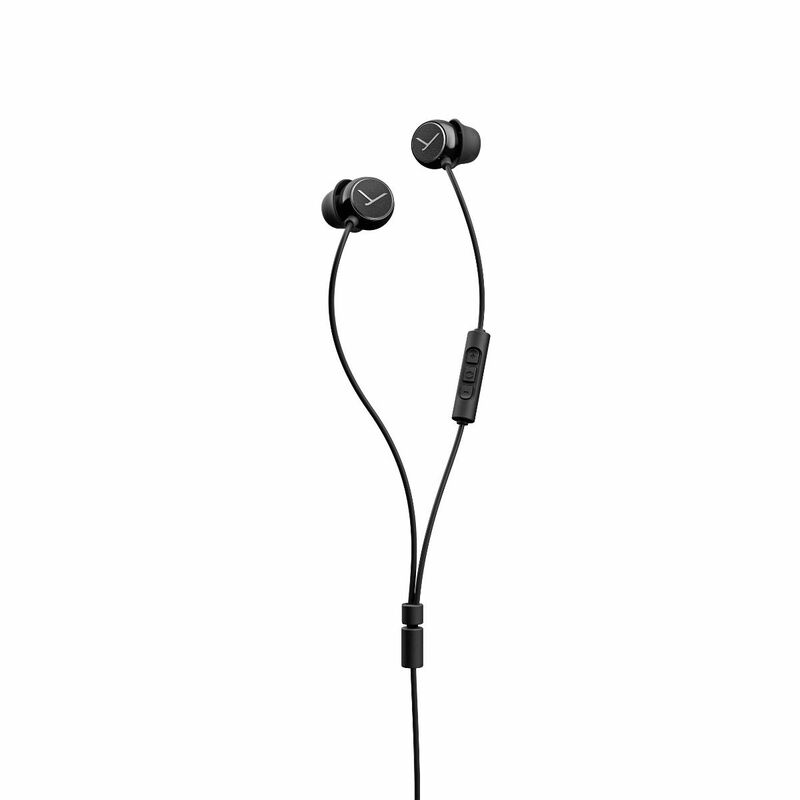 These run for $89 on the Beyerdynamic website. It’s also available on Amazon.com. If you are looking for a high quality set of wired headphones at a decent price, these will probably be what you are needing. Thanks to Beyerdynamic for sending us a pair for free to review. No other compensation was given for our fair and unbiased evaluation.